In past decades, the agency used to receive requests for about 20 species each year to be listed as endangered. Over the last four years, annual requests have escalated to more than 300 a year, and the USFWS currently faces a backlog of 254 applications. If you want to save these species, you have to list them, designate their critical habitat and spend money. 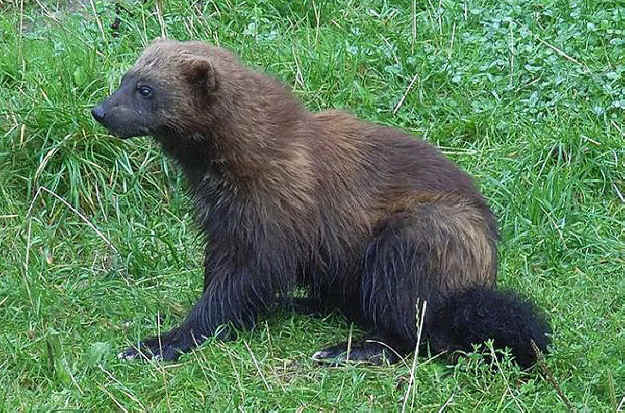 The North American wolverine is one of 254 species headed toward extinction according to the federal government. Others facing demise include the Pacific walrus, the yellow-billed loon and the Gunnison’s prairie dog. Yet none of these animals is on the endangered species list. In past decades, the agency used to receive requests for about 20 species each year to be listed as endangered. Over the last four years, annual requests have escalated to more than 300 a year, and the USFWS currently faces a backlog of 254 applications. This leads to the paradoxical situation where the administration can declare certain animals to be at risk of extinction, but does not have the resources to carry through the process that’s required for them to be officially endangered. Two wildlife organizations, the Center for Biological Diversity and WildEarth Guardians, are besieging the USFWS with petitions, calling this the best way of pushing the government to step up its protection of endangered animals. The agency responds that this “bioblitz” is simply tying it in knots. Other wildlife groups and experts are divided over whether it’s a good idea to besiege the government with petitions. Patrick Parenteau, a professor and endangered species expert at Vermont Law School told The New York Times (April 20, 2011) he could empathize with both sides. “The agency does seem to be reaching a political tipping point,” he said.